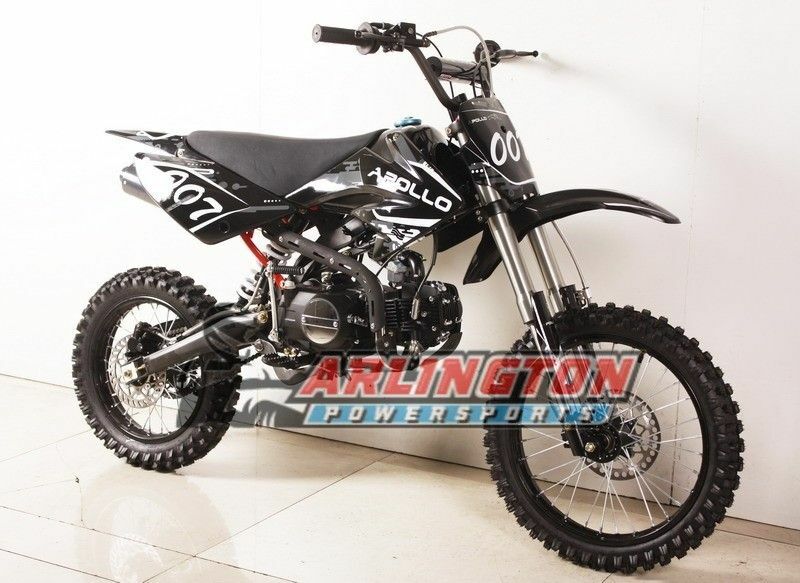 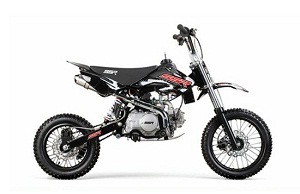 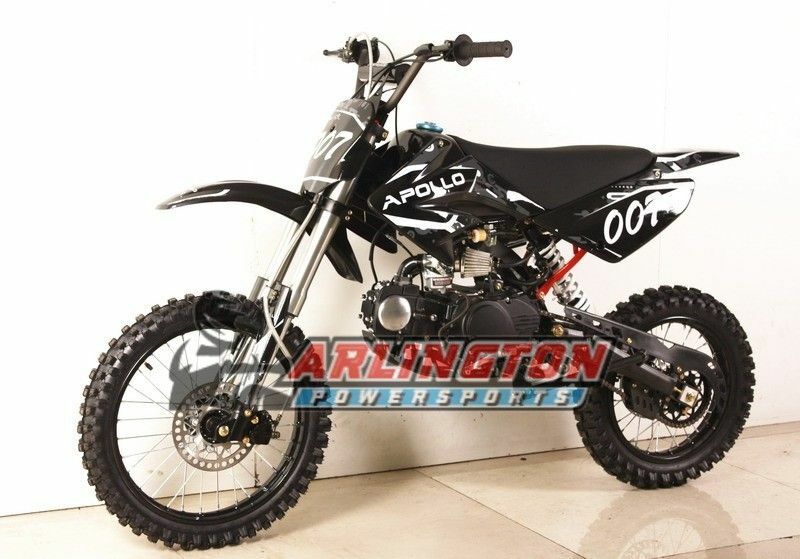 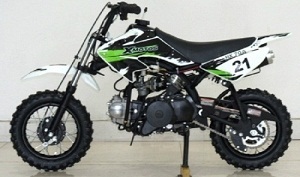 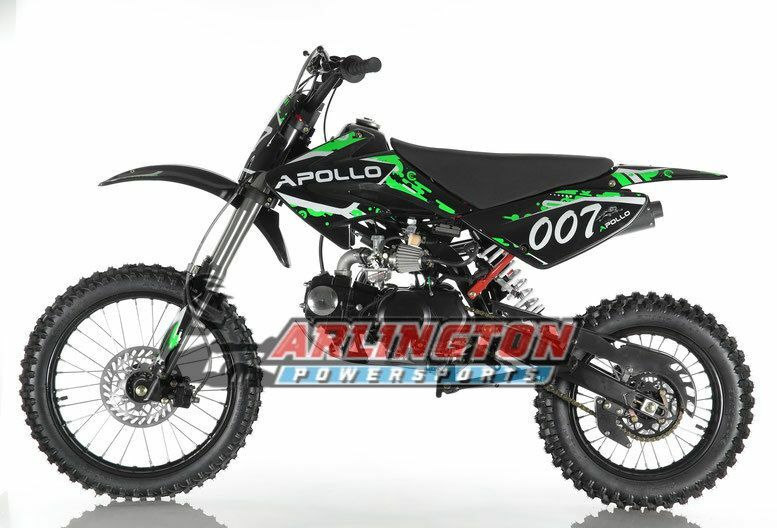 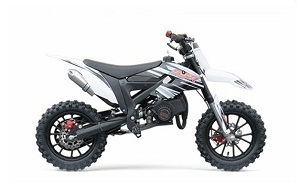 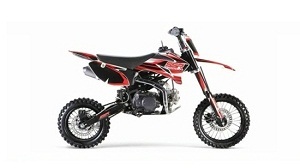 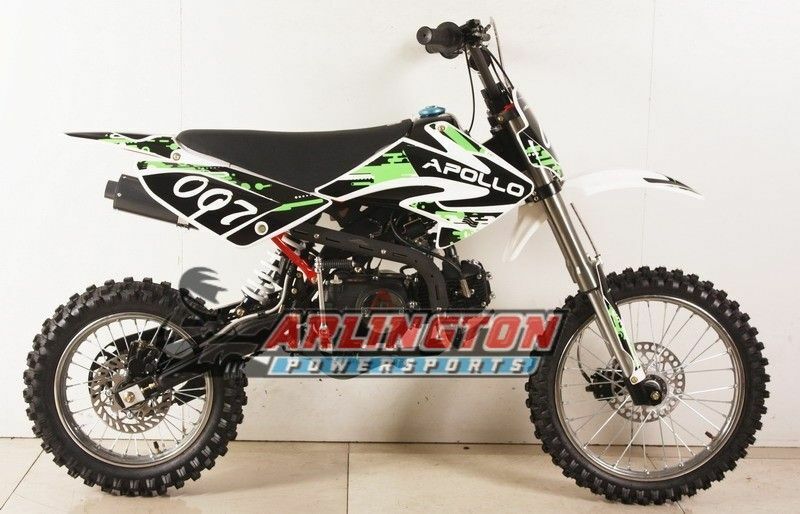 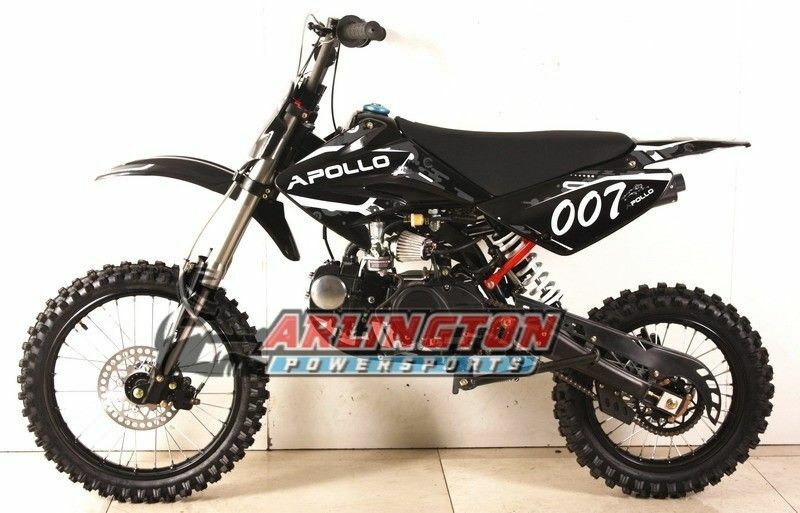 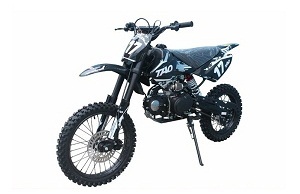 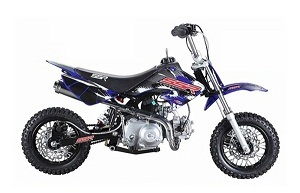 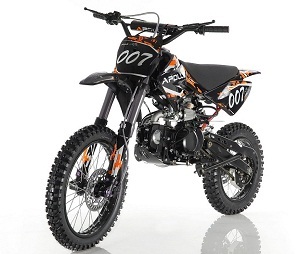 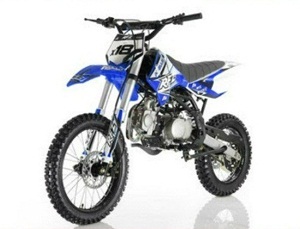 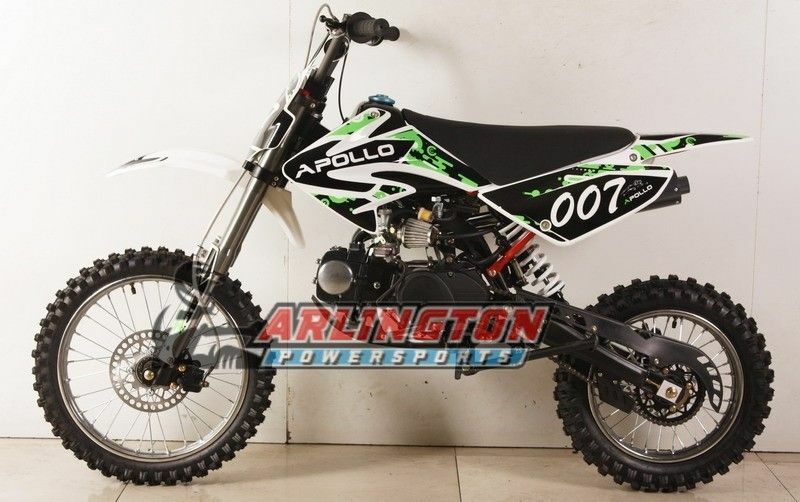 If you are looking for an easy-to-ride, inexpensive scooter, then you won't want to miss the APOLLO 125CC DB-007 DIRT BIKE not only saves you money, it also looks great! 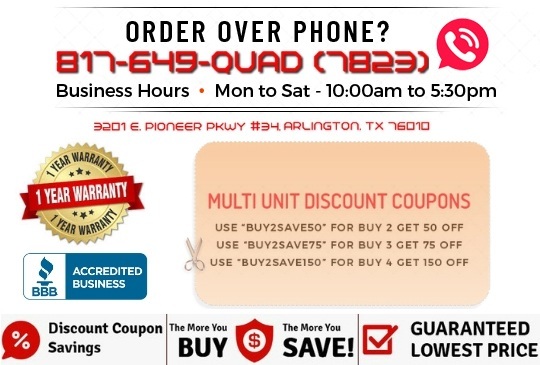 If you have questions or need additional information regarding this don't be afraid to give us a call at 817 649 7823. 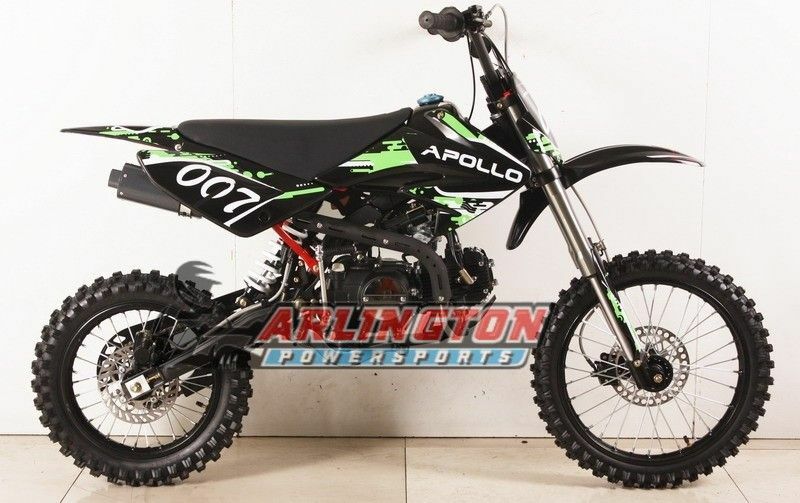 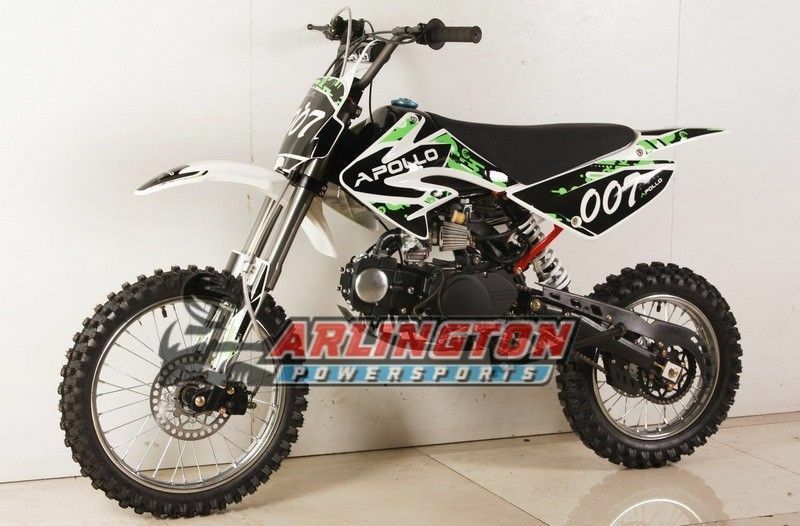 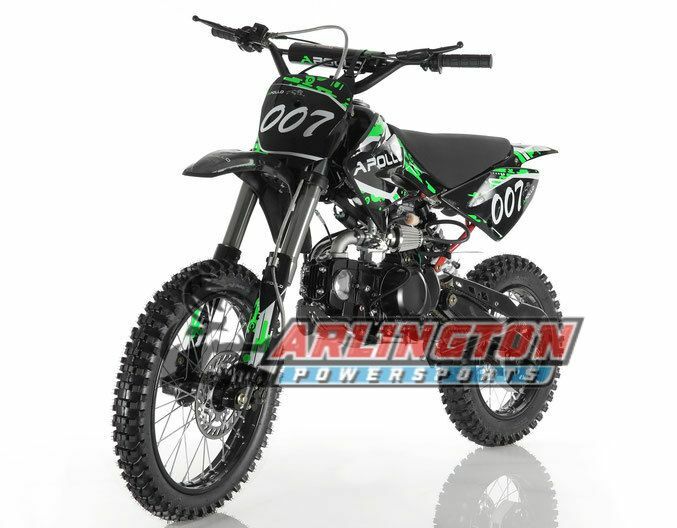 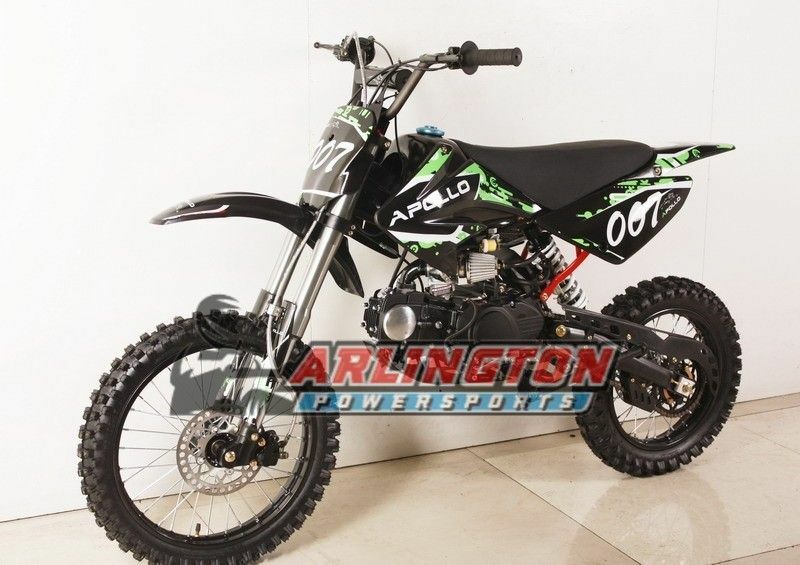 You can also stop by our Arlington, Arlington Power Sports to see the products in person. 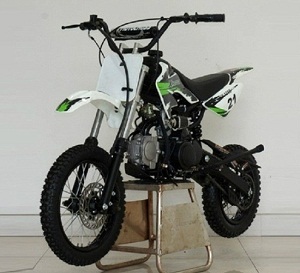 Height To Seat : 32.28"
L*W*H : 65" x 32.2" x 43"
Wheel size Front/Rear : 17"/14"